Ryan was a great tender and a solid guy! Helped us in a crucial game. Sam was great, he was the first one there, played well, and most importantly, had a great attitude on the ice and in the dressing room, a lot of fun to have with us. "Thanks Justin. This app is sick." 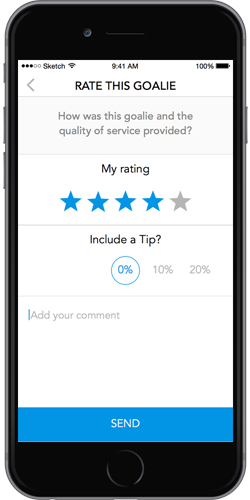 "Aaron was a great addition to our team. Thanks for filling in"
"Brennan helped us win a tight 1-0 game. 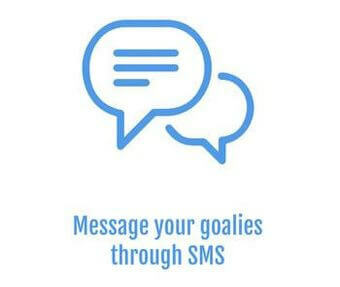 Great goalie and teammate"
When we get a message like any of the above, we send out a few other messages to the goalies we know to see if they’ll play. They either do not answer, can’t make it, or make up some lame excuse about what they have to do instead. 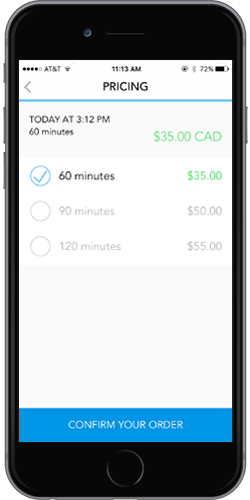 When you’ve found yourself in this situation then it’s about time you download Puck App and get an awesome goalie ASAP, all with a few swipes. 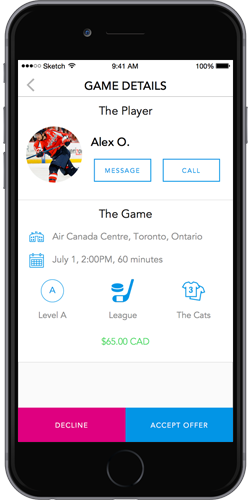 Puck App provides goalies for all types of ice rentals. We connect goalies for league games, pick up events, work skates and even for some commercials (so yes, our goalies are technically famous now). 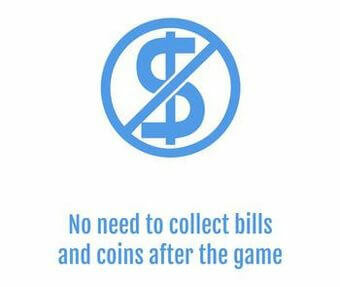 We are currently growing our roster of rent-a-goalies in Barrie but with about 30 goalies on call, we should be able to find you the right goalie for the game. 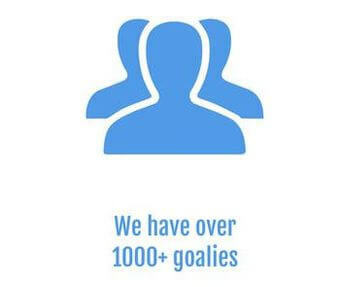 We take pride in making sure that the right goalie comes out to your game, which is why we have specific levels of goalies and games. 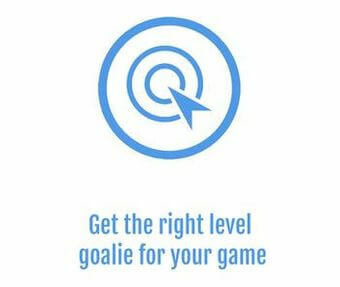 Our app also has a feedback section so we know who are our best goalies for your game and can get smarter over time. We want to be clear that the best goalie doesn’t mean that he almost played pro and got you guys a shutout. The app matches the game with the best goalie for that level. 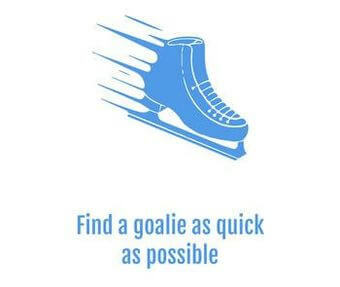 We know that having an A level goalie at a family pick up games isn’t fun for anyone involved so Puck App makes everyone happy – goalie and player alike. 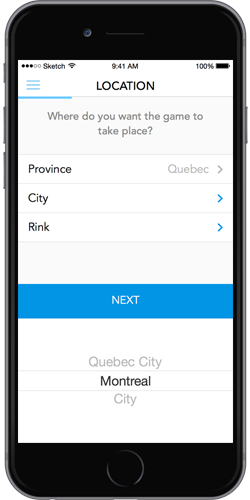 We’re always looking to add great goalies in the Barrie and surrounding area to Puck App. Please apply if you’re interested.